An annual tradition in the spring semester, the Scholars Seminar is Northeastern's first open-classroom style course designed collaboratively by students, and it features thought-leaders and change-makers from both inside and outside the university. The Scholars Seminar gives students insight into the groundbreaking work of Northeastern's innovative and distinguished faculty across the disciplines, as well as access to authors, activists, artists, and journalists who are shaping national conversations on issues of vital importance. This semester, the seminar is packed with extraordinary speakers. Distinguished Northeastern University faculty members will be joined by guests including feminist icon Gloria Steinem, Nobel Peace Prize laureate Leymah Gbowee, and Pulitzer Prize winning photojournalist Lynsey Addario. Topics covered in this semester’s seminar range from humanoid robots and drug resistant antibiotics to mental health disparities and opera. Join us on Thursday nights to learn more about the work of each of these impressive speakers. 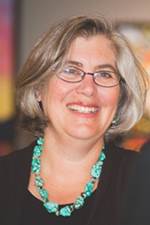 Hilary Poriss is the Associate Dean for Academic and Faculty Affairs in the College of Arts, Media, and Design and is an Associate Professor of Music History. Professor Poriss is renowned for her expertise in 19th century Italian and French opera, performance practice, and diva culture. Her works include Changing the Score: Arias, Prima Donnas, and the Authority of Performance and The Arts of the Prima Donna in the Long Nineteenth Century. 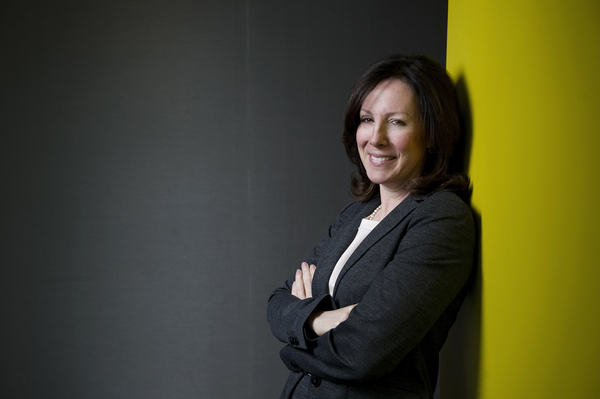 Her ongoing research project focuses on Pauline Viardot, a 19th century diva. At her presentation for the Scholars Seminar, Professor Poriss delved into Viardot’s life, including her own compositions, costume design, and her renowned salons with impressive guests. 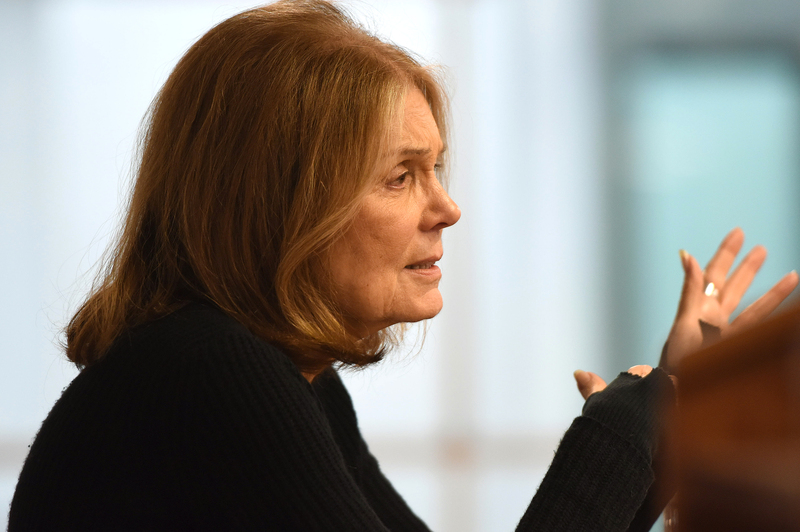 Feminist icon Gloria Steinem joined the Scholars Seminar to discuss the future of feminism. Steinem is known for founding Ms. Magazine, the National Women’s Political Caucus and Choice USA. In 2013, she was awarded the Presidential Medal of Freedom for her work advancing civil rights. 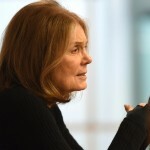 At Northeastern, Steinem addressed a packed Blackman auditorium, emphasizing the uniqueness of the experience and the people present. She discussed the importance of intersectionality and listening to the communities for which you are trying to be an advocate. Steinem also led a master class about social change and attended dinner with a group of Scholars who had the opportunity to learn more about everything from Steinem’s trip across the DMZ to her “War Tax” protest. David Massey, a Professor of Mathematics at Northeastern, joined the Scholars Seminar to discuss his research on topology and geometry of analytic singularities, as well as his Journal of Singularities and he open access journals movement in academia. 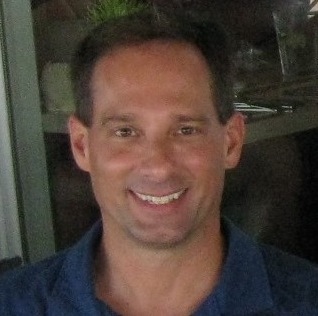 As the founder and editor-in-chief of the Journal of Singularities, and founder of the Worldwide Center of Mathematics, Professor Massey has provided access to low cost textbooks and free video lectures to students of mathematics everywhere. 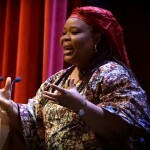 Nobel Peace Prize laureate Leymah Gbowee spoke for the seminar lecture and also engaged with Scholars at lunch, dinner, a reception, and a master class. She spoke about her experiences building an interfaith coalition of women who were instrumental in bringing about the end of the Liberian Civil War. 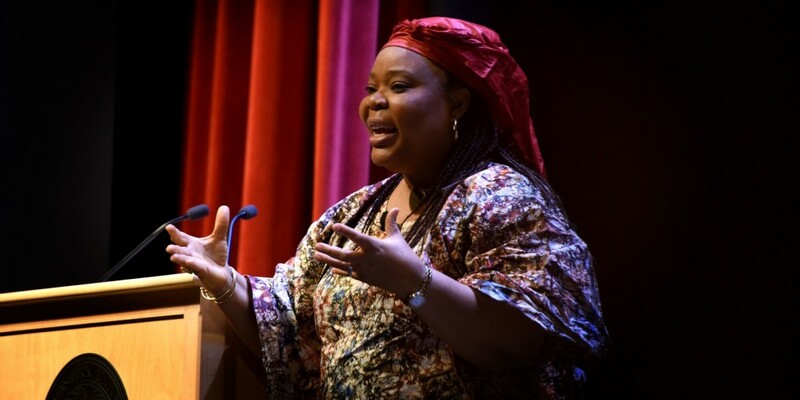 Ms. Gbowee shared her dismay at the fear in our society and urged everyone to see the humanity of other people and break down the walls we build between one another. On top of her funny, engaging, and inspiring talk, her dance-off with President Aoun at the end of the Q&A had the audience on its feet! University Distinguished Professor and Director of the Antimicrobial Discovery Center Kim Lewis is joining the Spring 2016 Scholars Seminar to discuss his research in Molecular Microbiology. 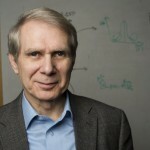 Professor Lewis is known for his advances in treatment of relapsing bacterial infections, drug-tolerant persister cells in the bacterium that causes Lyme disease, and an antibiotic that kills pathogens without resistance. Professor Lewis is a leading expert in antimicrobial drug tolerance and his recent groundbreaking work in antibiotics that is largely resistance-free gained him prominence worldwide. 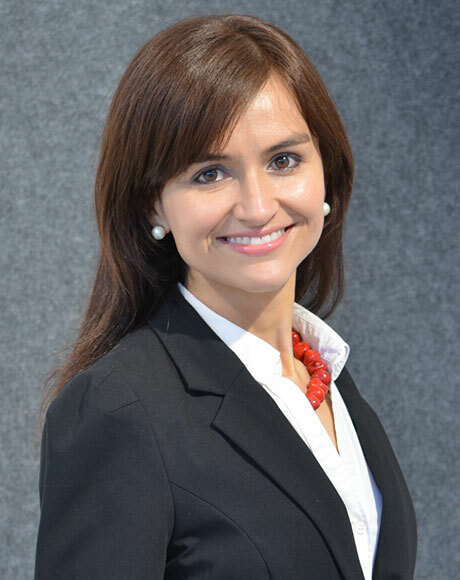 Catalina Herrera Almanza is an Assistant Professor of Economics and International Affairs. 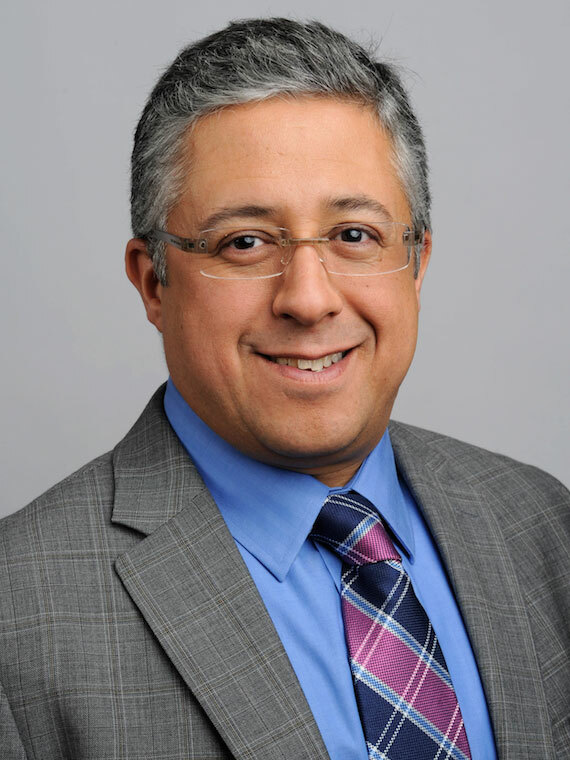 Professor Herrera’s research focuses on development economics, primarily on microeconomic analysis of population, health, and education in Sub Saharan Africa and Latin America. 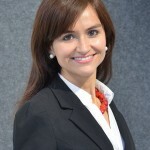 Professor Herrera’s expertise on these subjects stems not only from her Ph.D. in Applied Economics and Management from Cornell University, but also from her work for the World Bank, the Inter-American Development Bank, and as the Public Policy Evaluation Directorate of Colombia’s Ministry of National Planning. 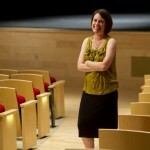 Carla Brodley is the Dean of the College of Computer and Information Science. 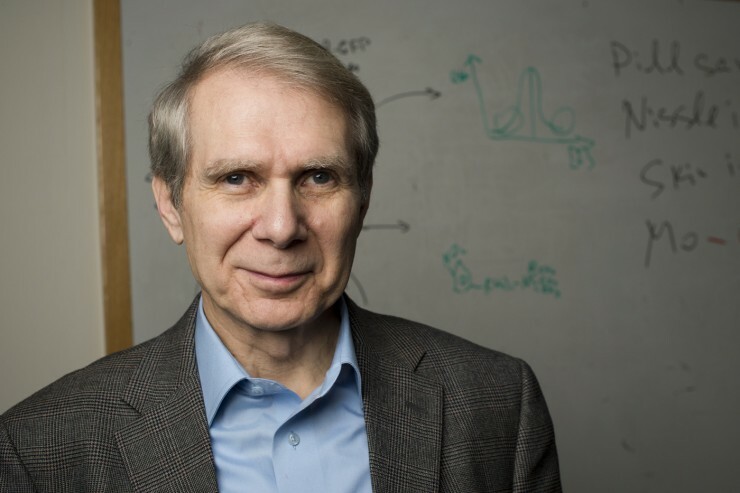 Dean Brodley’s research interests are in applied and basic machine learning, specifically in time series data, longitudinal data, tasks where an expert can be involved in the learning process, tasks where there are non-uniform costs in making prediction errors, and unsupervised learning. Her research on machine learning has led to advances well beyond computer and information science, including in remote sensing, medicine, digital libraries, and astrophysics. 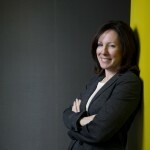 In addition to her impressive research and leadership positions on the International Machine Learning Society and DARPA’s Information Science and Technology Board, Dean Brodley is also an ardent supporter of women in computer and information science and works to recruit more women to the field. 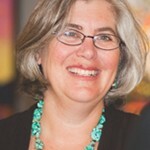 Associate Director of the Institute on Urban Health Research and Practice and an Associate Professor of Health Science and Sociology, Alisa Lincoln has been instrumental to expanding knowledge of disparities in mental health and mental health care as well as the social and systematic factors that perpetuate disparities. Professor Lincoln’s research has also included work on homelessness, literacy, and community-based participatory action. Professor Lincoln serves as an advisor or board member to many organizations, including the Boston Emergency Services Team and Consumer Quality Initiatives. Pulitzer Prize winning photojournalist and one of American Photo Magazine’s five most influential photographers of the past 25 years, Lynsey Addario is known for her photographs of the conflicts in Afghanistan, Iraq, Libya, Lebanon, South Sudan, and Congo. 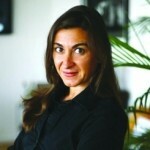 The citation for her 2009 MacArthur Fellowship (the “genius grant”) proclaimed, “Addario’s dedication to demystifying foreign cultures and exposing the tragic consequences of human conflict is drawing much-needed attention to conflict zones around the world and providing a valuable historical record for future generations.” Her recent work includes coverage of Syrian refugees, the expansion of ISIS into Iraq, and Sierra Leone’s maternal mortality. Addario also recently released her memoir It’s What I Do: A Photographer’s Life of Love and War. 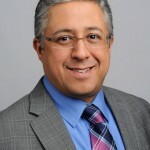 Taskin Padir, an Associate Professor of Electrical and Computer Engineering, focuses his research on modeling and control of robot systems, human-in-the-loop robot control, and medical cyber-physical systems. As the Director of the Robotics and Intelligent Vehicles Research Laboratory, Professor Padir and his team were awarded one of NASA’s two Valkyrie humanoid robots to work to make advances on the Valkyrie’s autonomy. In addition to the work with organizations including NASA and DARPA, Professor Padir’s lab also works on improvements for individuals with disability through developments to semi-autonomous robotic wheelchairs that will perform activities of daily living.